Are your kids tired of the same old routine every Easter? Maybe it’s time you add a little pizazz to your spring holiday with an Easter scavenger hunt! You don’t need many supplies, and preparation can be almost as fun as the hunt itself. 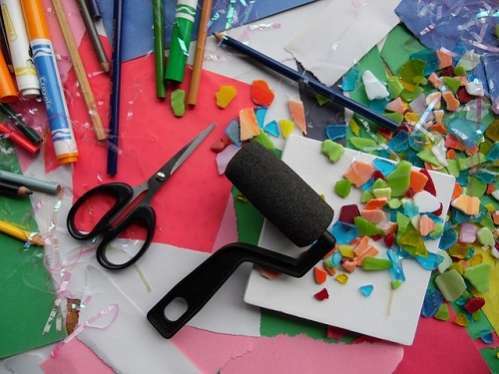 Whether you have toddlers, teens or in-betweens, you can tailor your scavenger hunt to fit almost any budget, age or interest and magical memories will be hopping in to save the day before you know it! 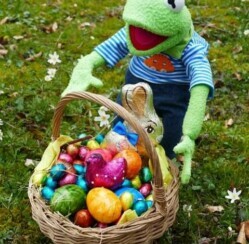 Just grab your imagination and let’s go see what’s in store for your Easter Sunday. Get Ready for the Greatest Easter Scavenger Hunt of Your Life! Now is the time to start preparing for your exciting Easter adventure. Begin by gathering a few supplies. You’re going to need a few containers so the kiddos can carry all the treasures they find. 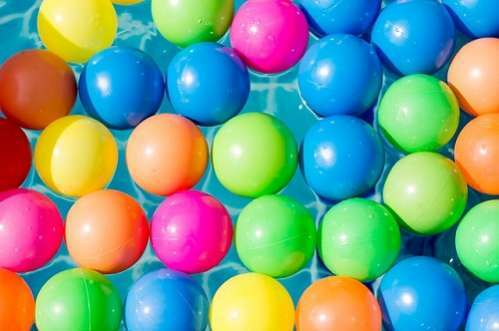 Consider pails and buckets that can double as sensational summertime toys or stick to the traditional Easter baskets you might find lurking on the shelves of your local five-and-dime. You can even use recycled gift baskets that contained your yummy Christmas gifts last year! While it isn’t necessary, a computer and a printer is very helpful for printing photos of clues or hiding spots. Plastic Easter eggs for hiding the clues and some of the smaller gifts/ candy. Now just fill each egg with Easter treasure and either a photo of the next hiding spot or a written clue to direct the kids. If you want to ensure that all the kids have an equal chance for finding gifts, you can even use different colored eggs for each child, complete with their own clues. You can also spice things up with a few white elephant Christmas gifts from last year! Be sure to save the best Easter gift or group of treasures for the last clue! 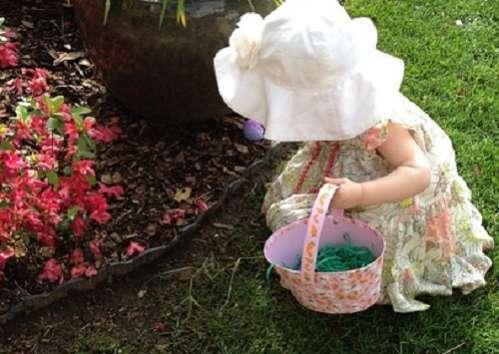 Have you ever held an Easter Scavenger Hunt? Tell us how you did it!